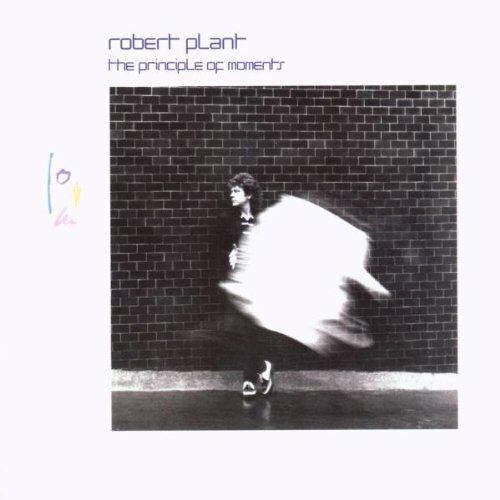 Robert Plant's Post-Led Zeppelin Solo Career is celebrated with an expanded & remastered edition. The Principle of Moments is a complex and expressive sonic marvel. It includes four rare bonus tracks as well as the previously-unreleased track, "Turnaround."